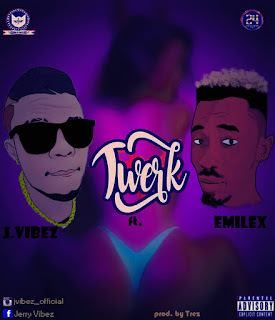 J.Vibez, a student from the department of Project Management technology, FUTO, drops his new dope track titled "TWERK"(prod. by Trez). The song features Emilex, another top artiste in FUTO. 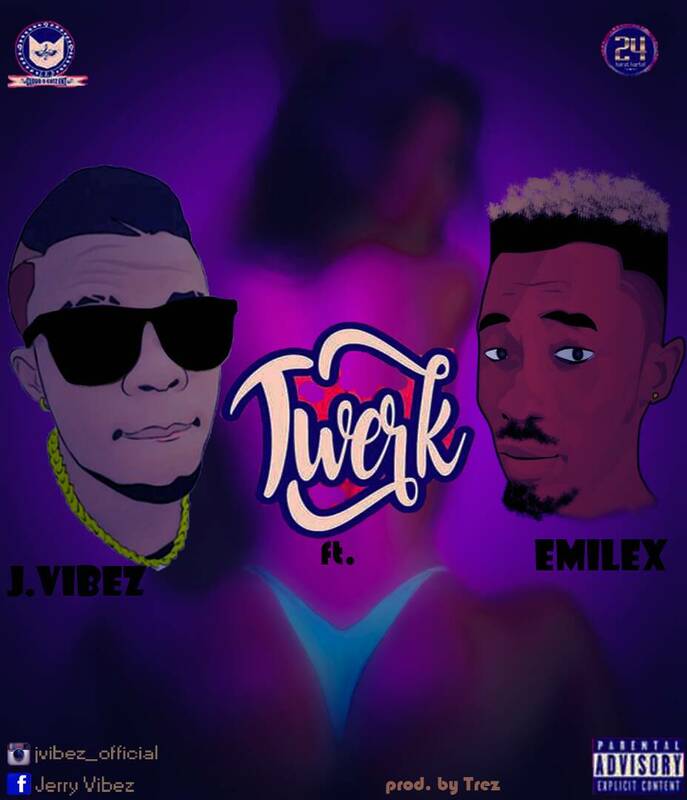 Watch out for more hot tunes from JVibez. 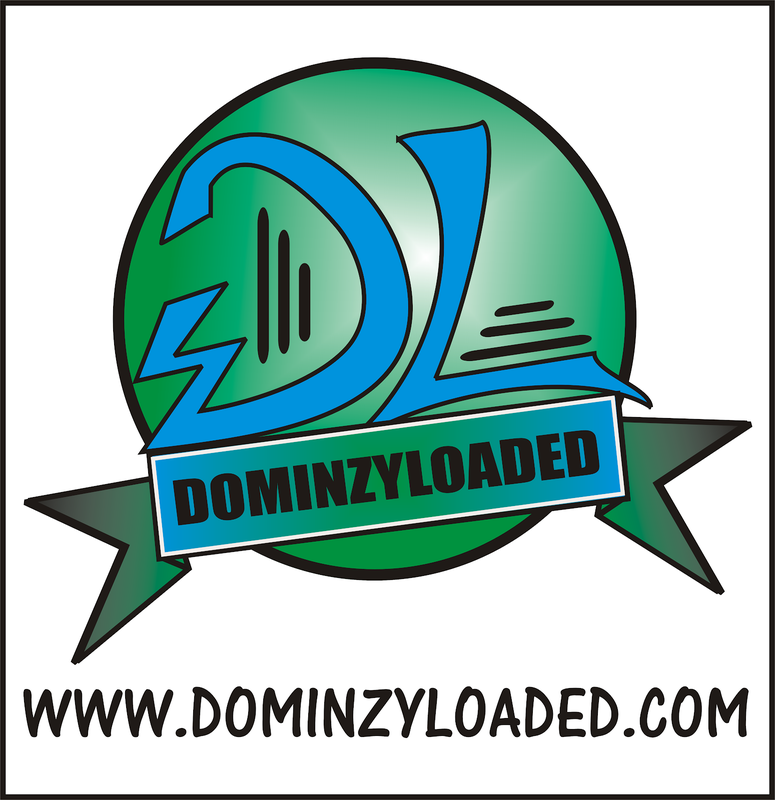 Let's show some love by downloading and listening to his track.